I wonder if the built-in DAC is identical to DAC 202. If not, what if I want a DAC202 and one of these as a server and/or ethernet interface; Do I have to pay for a DAC I won’t need? the built-in DAC is in the same quality as the DAC202 DA Converter. 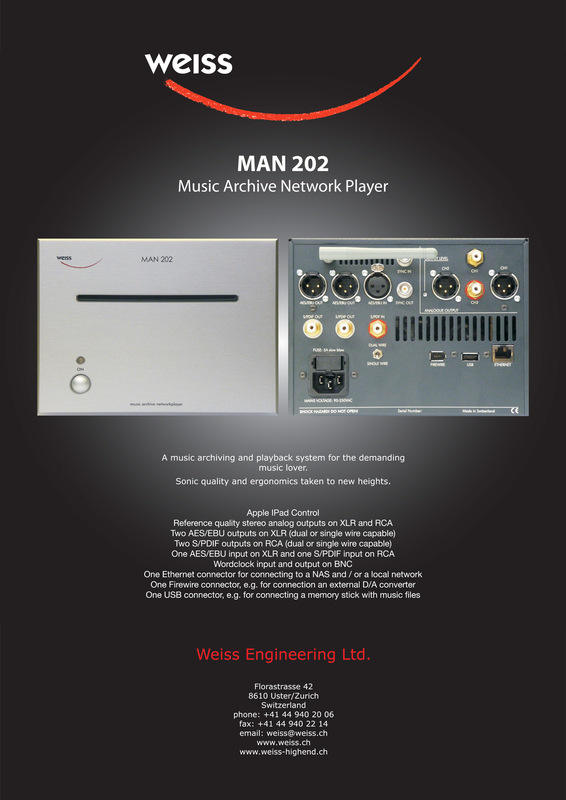 there´ll be a MAN202 version without a built-in DAC.